Happy Cinco de Mayo friends! The sun was shining today (for a change) and even though it was still a little chilly we managed to get outside for a bit and hang some diapers on the line (bonus)! 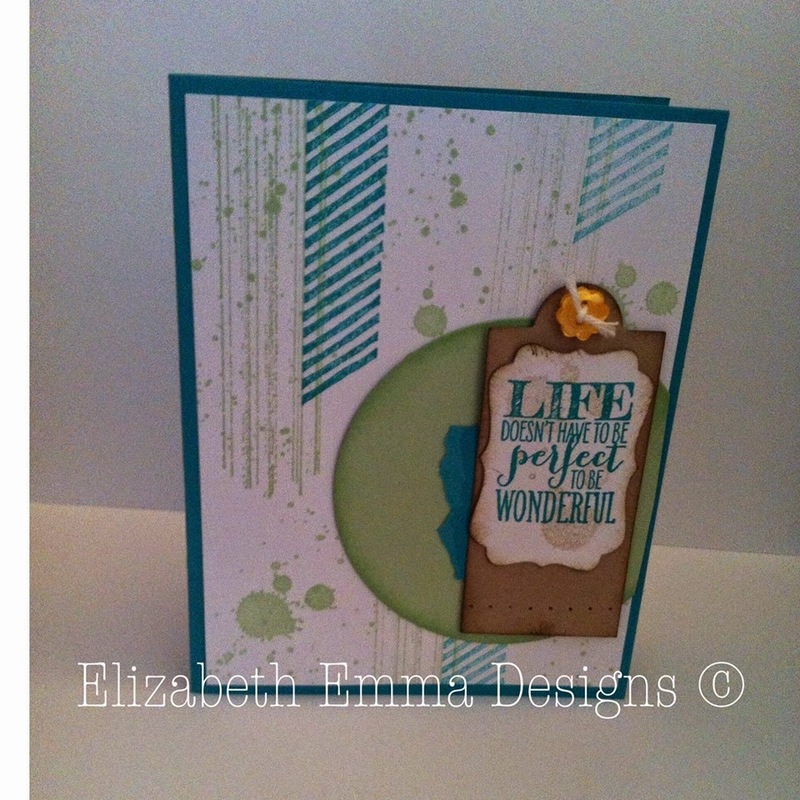 Today's card I have to share with you is from our most recent card class "Gorgeous Grunge and Beautiful Butterflies". I apologize for the less than stellar photo, it looked much better before I uploaded it on Blogger...not really sure what happened there, but I hope you are still able to enjoy it.